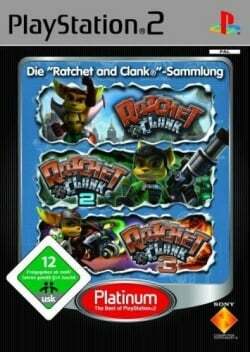 Game description: This collection includes PAL Editions of Ratchet & Clank, Ratchet & Clank: Going Commando and Ratchet & Clank: Up Your Arsenal. Please put the test info on the corresponding games' pages. This page was last edited on 16 April 2016, at 21:57.